Any way to make is just submit it to like a document or something else? I am sorry, if I misunderstood. 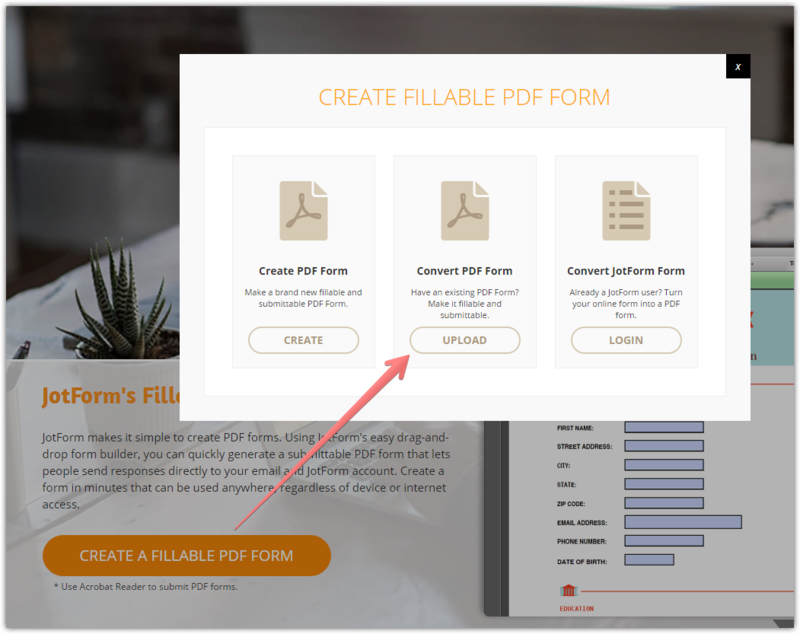 If you want to create a form like a document, then you can create the fillable PDF form. If you want something else, or need further assistance, feel free to revert back.